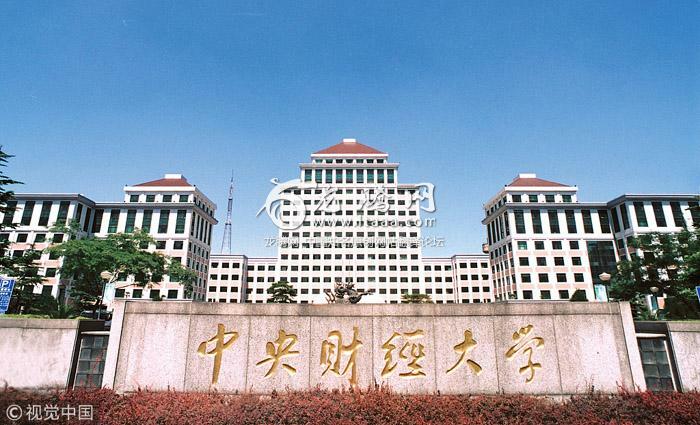 Graduates of Tsinghua University make the most money among the top 200 Chinese universities with the highest graduate incomes this year according to the results of a survey released by www.xinchou.cn an internet salary survey and report provider. A total of 2.81 million people who graduated in 2017 2015 and 2013 from hundreds of Chinese universities were involved in the survey. 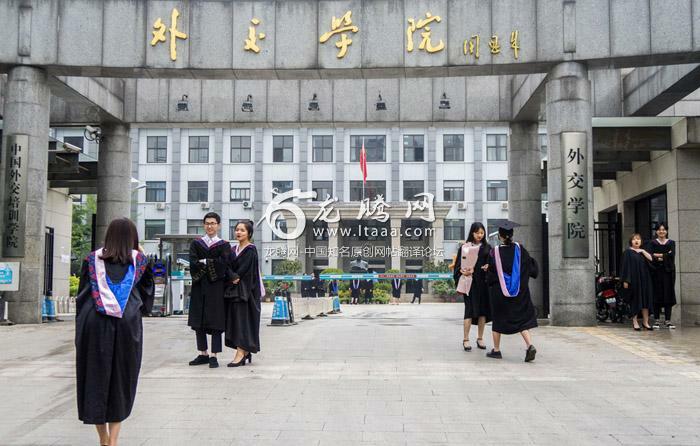 The incomes of graduates from universities listed in China's 211 or 985 key university national projects are far ahead of those from ordinary universities the report said. I thought China Daily had made a mistake at first but seems the figures are accurate - starting salaries for university graduates have dropped precipitously over the past five years. 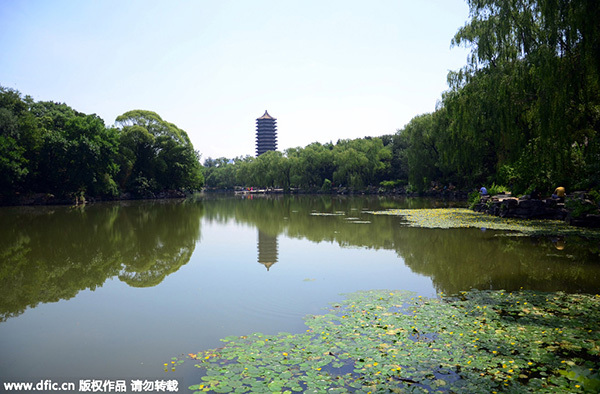 At Tsinghua which tops the ranking salaries have fallen by 28%. E.g. many UK graduates now end up in non-graduate jobs and many earn less than the average UK wage even after 10 years in the workforce. This has been a problem for a long time especially since uni costs more than ever now. I am guessing China is going through something similar. It's probably also taken to an extreme given how concentrated (at least talking to students' about desired majors at my international school) the types of degrees students want are and how freaking huge the college-aged population is in China. Yeah it's what happens when you start encouraging high proportions of the population to go down the university route rather than apprenticeships or other vocational training. I saw a table of this info on Twitter and I think the conclusion was that this were figures not for their salaries the year after graduation but for their current salaries. So all this says is that people who have been working for a few years earn more than new graduates which isn’t at all surprising.